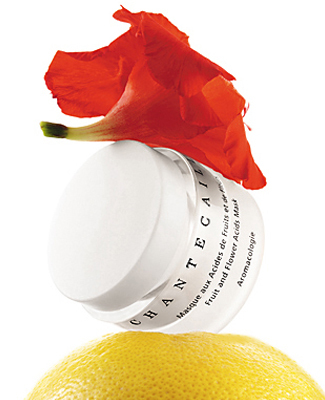 How to Mist for a Great Skin with the power of 3 Chantecaille products! 6 Superfoods For Age-Defying Beauty! 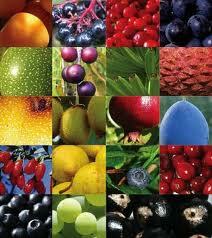 Comments Off on 6 Superfoods For Age-Defying Beauty! 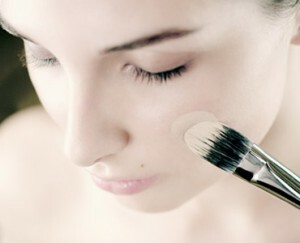 Foundation Makeup: Should You Use a Liquid or a Powder? Comments Off on Foundation Makeup: Should You Use a Liquid or a Powder? Rock star chic makeup tip !!! Comments Off on Rock star chic makeup tip !!! Thank you for your interest. Please share my website to enable right click. Thank you! Enter your email to receive special deals and my makeup and beauty tips and tricks!